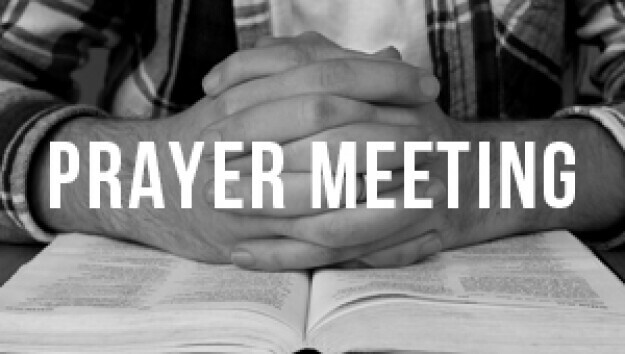 We will meet for prayer at the church every Wednesday morning from 10 - 11 am. We start with a time of praise and thanksgiving and then we pray for our world, our church family, ourselves, and our church. Join us for a time of fellowship as we commit ourselves to prayer. Please enter the church via the Union street entrance.